What's new on the Gear Technology website this month? Videos from DMG Mori-Seiki, the latest e-mail newsletter and updates on upcoming events, including the Kapp-Niles Rocky Mountain Gear School. 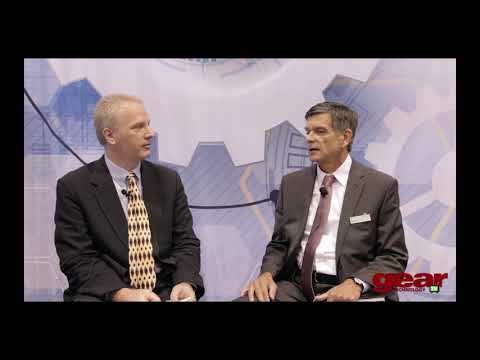 The machine tool industry is as competitive as ever. 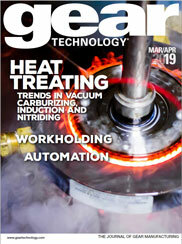 New machine technologies, materials, coatings and software upgrades are changing the way gears are being manufactured. Companies like Gleason, Liebherr, Kapp/Niles and DMG/Mori Seiki spend plenty of time and resources on R&D to develop the best products for the gear market. More importantly, these companies engage with (and listen to) customer requests. The complete Industry News section from the November/December 2018 issue of Gear Technology. It's time to catch up on the episodes of Revolutions that you might have missed. The complete Industry News section from the June 2017 issue of Gear Technology. GT Videos and upcoming trade shows featured on the site, links to our 2014 Media Kits and current discussions on LinkedIn and Facebook. 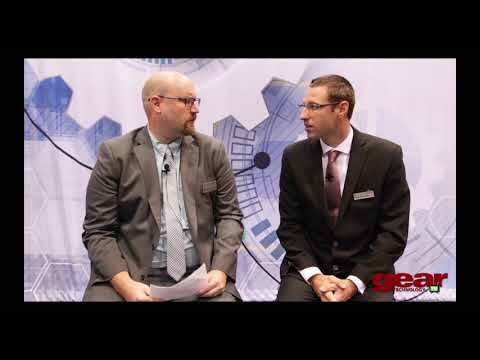 An in-depth look at the major booths with the latest technology used in gear manufacturing. New divisions, open houses and the continued rise of the Industrial Internet of Things - There's been a lot going on in gear grinding in the past year. The KAPP Group offers innovative technologies and systems for high precision hard finishing of gears and profiles. Beginning in 1926 with the development of NILES generating grinding technology for manufacturing high precision gears, NILES quickly became one of the world&#039;s leading manufacturers of gear grinding machines. For over 50 years, KAPP GmbH has been one of the world&#039;s premier manufacturers of machine tools for the precision finishing of gears. TECO Werkzeugmaschinen GmbH & Co.